These statements are all-too-common reasons that men and women decide to go outdoors without sunscreen. If you’ve used one of these excuses, you may want to rethink your decision. Summers in Texas warrant the use of sunscreens to prevent the sun’s harmful rays from damaging your skin, causing premature aging, and increasing your chances of skin cancer. Dr. Lisa Hitchins is passionate about helping patients of all ages prevent skin cancer and the damaging effects of sun-related conditions. She wants you to be informed about sunscreens and ways to protect your skin this summer. Ultraviolet radiation from the sun comes in two types: ultraviolet A (UVA) and ultraviolet B (UVB) waves. UVA is long-wave rays and UVB are shortwave rays. Both can damage your skin, so you need to protect yourself with a sunscreen that blocks or absorbs both UVA and UVB rays. Car windows block UVB, but not UVA. So, protect those arms and hands while driving. 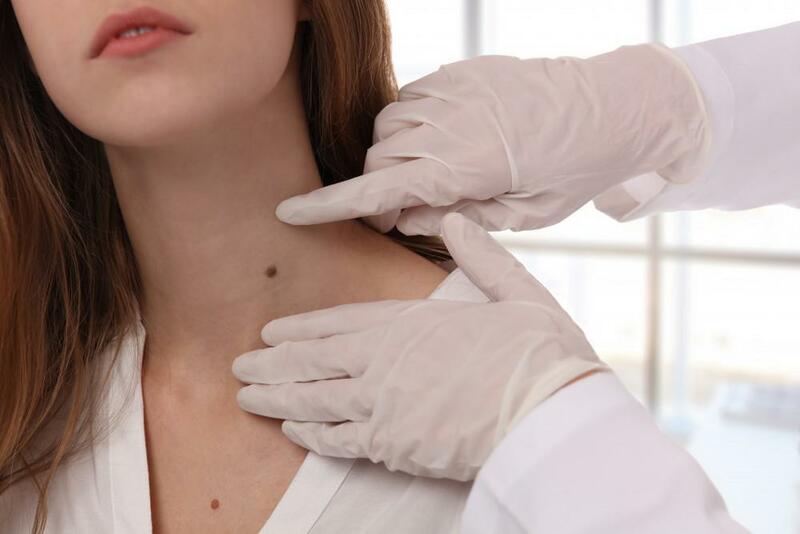 Both types of rays contribute to premature skin aging, eye damage, and an increased risk for skin cancers, according to the American Skin Cancer Foundation. 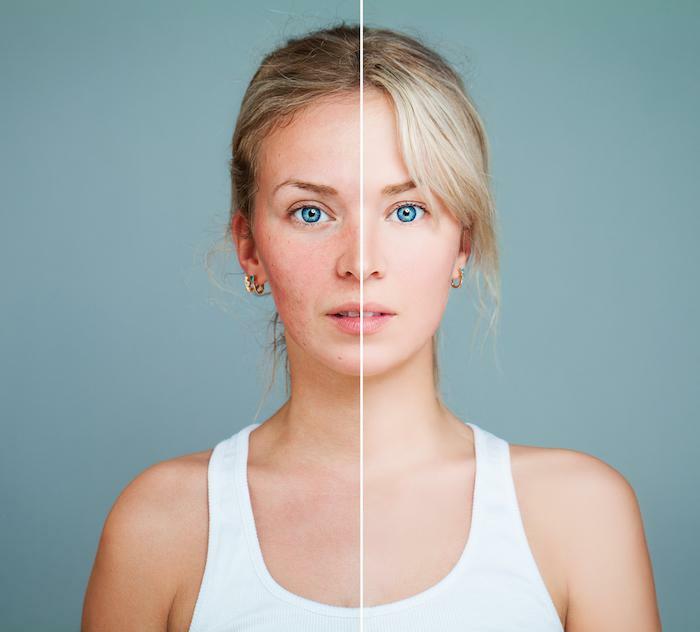 When it comes to getting a sunburn, UVB rays are the main culprit, while UVA rays penetrate the surface of your skin and lead to wrinkles, sagging skin, and the leathery appearance typically associated with those who spend a significant amount of time outdoors. However, based on the latest research, UVA rays may be the sole cause of certain skin cancers, making it even more important to choose a sunscreen that protects your skin against both UVA and UVB rays each time you go outside this summer. When selecting a sunscreen, choose one with a Sun Protection Factor (SPF) of 15 or higher. In most cases, sunscreens with SPF 30 or higher do a great job of protecting your skin from UVB rays. SPF 30 blocks about 93% of the sun’s UVB rays and SPF 50 blocks and absorbs 98% of the sun’s harmful rays. Even at higher SPF numbers, you are not getting 100% protection from the sun. 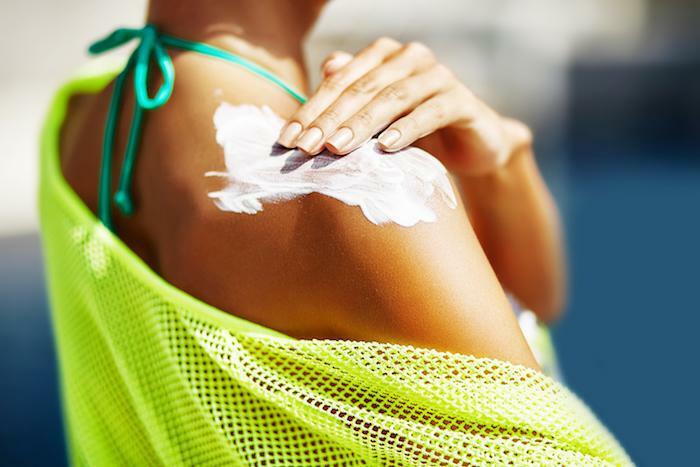 Consider the SPF number as your guideline for sun protection, not absolute protection that gives you a free pass to a worry-free eight hours at the beach or your neighborhood pool. The American Skin Cancer Foundation recommends applying sunscreen 15 minutes before you go out. Then, reapplying your sunscreen every two hours. And, you should reapply it even more frequently if you’re in the water. Many sunscreens on the market only protect your skin against UVB rays, so look for one that protects against UVA and UVB. Sometimes the label indicates “broad-spectrum” protection, meaning it filters an array of both long and shortwave radiation from the sun. If you’re planning a day at the beach or pool, choose a water-resistant formula that won’t sweat off or dilute completely in the water. But the “reapply often” rule still applies, even if your bottle of sunscreen says “waterproof.” At a minimum, reapply sunscreen every two hours and more often if you are sweating or spending a great deal of time in the water. You can still have a great time outdoors this summer and enjoy time with family and friends. Simply make sunscreen part of your summer skincare routine, and you’ll thank yourself years from now for taking precautions to prevent premature aging and skin cancer. Still have questions? Dr. Hitchins and her staff are available to help you select the best sunscreen for your skin type and answer any questions you may have. 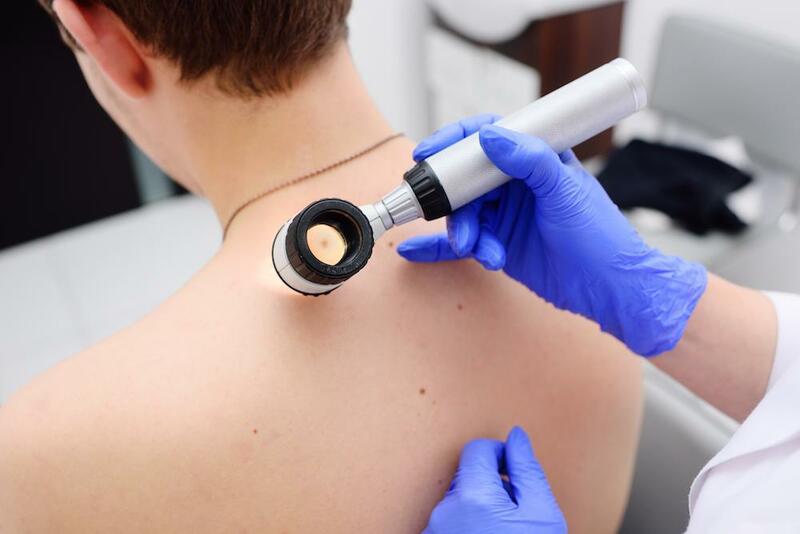 If you need to schedule an appointment for a skin cancer screening or other dermatologic condition, please call the office to schedule your appointment.